Make driving much more pleasurable and listen to your music in perfect sound quality. 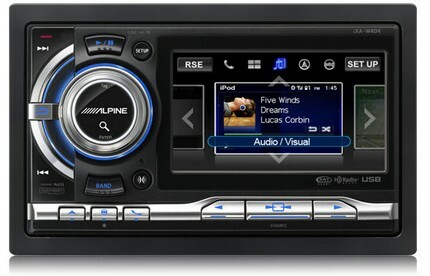 From manufacturers like Alpine, Clarion, Caliber, Kenwood, Pioneer, Parrot, Sony, Radiomobile & Mutant. Whether it be from CD / radio / USB / iPod / in-dash DVD or even portable hard drives, along with safe hands-free calling Bluetooth devices there is really no limit! We've been installing the best in car audio, security, navigation and multimedia for almost twenty years, and have many thousands of satisfied customers. © Pulse Car Audio 2014-2019. Made by Fenn Press. All Rights Reserved.